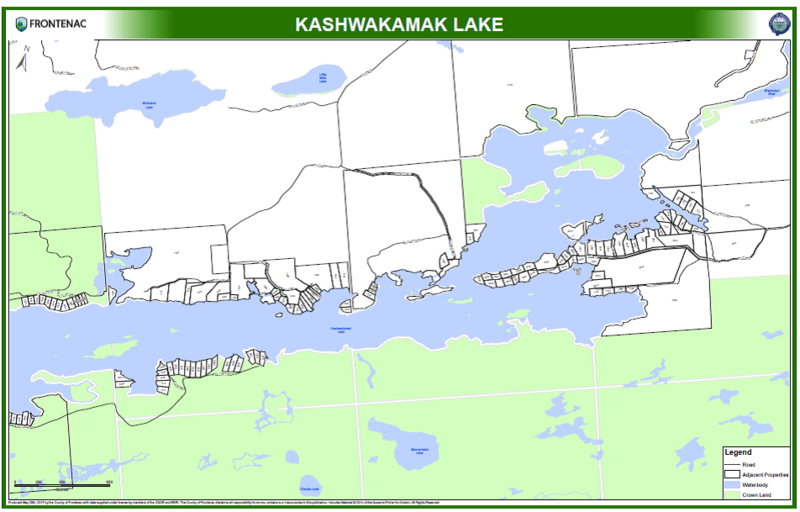 Tracking sightings of flora and fauna (plant and animal life) around the lake is an important part of the implementation of the Kashwakamak Lake Sustainability Plan. Your sightings will help us know where you see birds, mammals, reptiles and amphibians as well as flora. With your help, we'll be able to track threatened or endangered species, as well as keep an eye on things of "special concern". Completing this quick survey will only take a few minutes. You can enter only one species sighting each time you use this link. Please come back and let us know whenever you see something of interest and send us your photos too! Please Note: This survey and your responses will remain confidential. We will not be publishing your name or any identifying information without your express consent. The KLA is collating this data for research purposes. At some point we may include a gallery of submitted photos. Let us know when and the approximate time of your sighting. * 3. 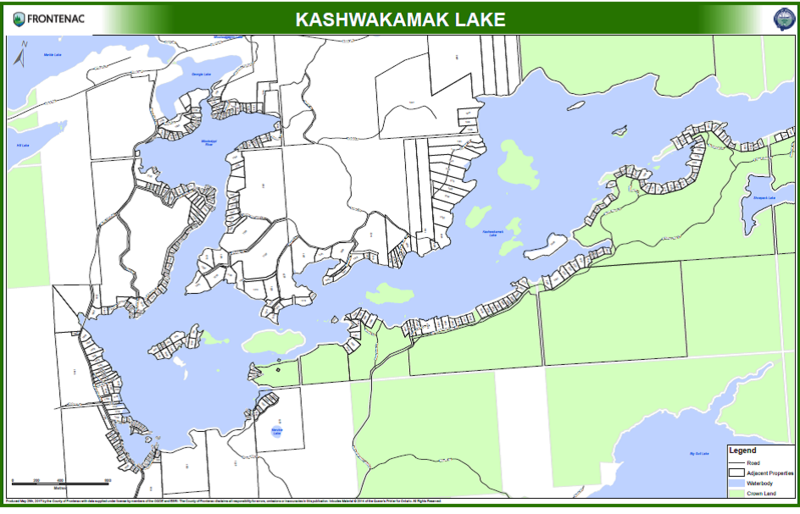 Are you a member/associate member of the Kashwakamak Lake Association? * 4. Are you a cottager or visitor to the lake? * 6. 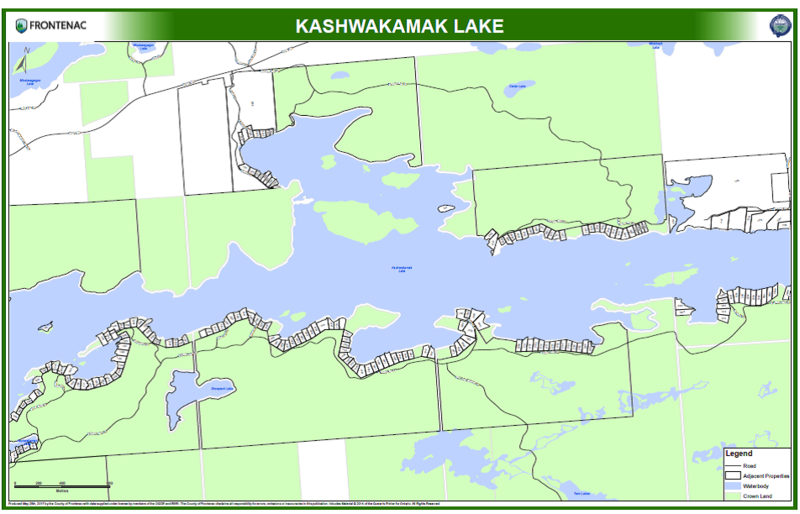 Which area of the lake was your sighting? * 7. Do you have any more specific location information? * 8. What would you like to report? Note, please report one sighting at a time and then go to the appropriate section to identify your sighting. If you have more than one sighting, please complete a new survey link for each one. * 9. If fauna (animals), were they babies or adults? If both, tell us how many babies and/or adults you saw. * 10. How many were sighted?